PKSB Architects led the master planning process for the modernization of this historic church complex. 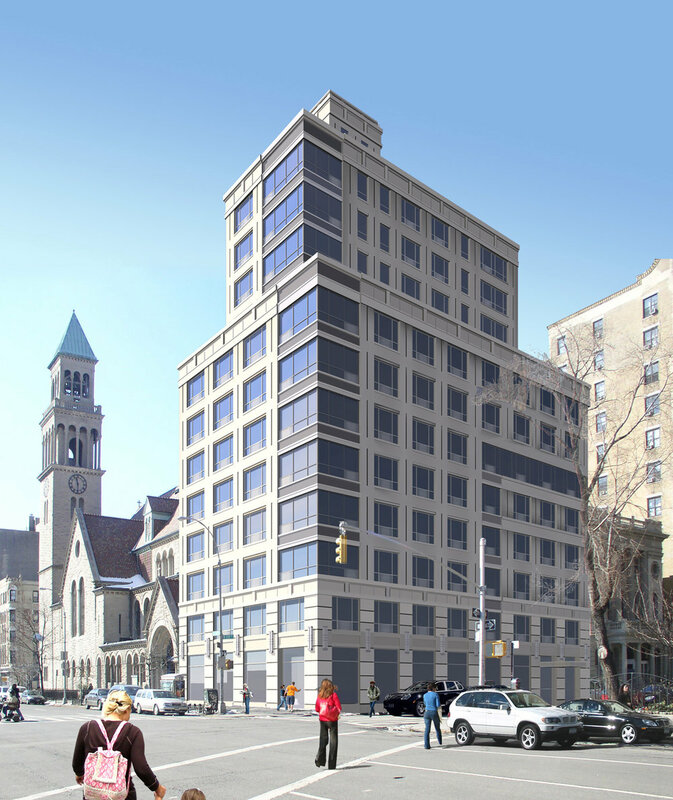 The firm also acted as preservation advisor to the church and its development partner, assisting in the process of obtaining permits for a new 14-story residential building adjacent to the church site. The master plan included documentation of the existing parish house building, 2 options for new uses in the parish house, and proposed connections from the existing building to the new residential building. The new building will accommodate residential units currently located in the parish house and will also allow for additional church program space. The project also considered the replacement of aging mechanical systems and provisions of new systems for the elegant Tiffany-designed sanctuary space.